The recent announcement of the Destiny expansion "The Taken King" and its price tag has brought up a topic for me that will never go away. That topic is the conversion of currencies from country to country for games, consoles, etc. I'm only going to compare America to England, because these are the places I understand. I have heard other places such as Australia and Brazil get it even worse than us. So keep that fact in mind. For those that don't know, The Taken King (standalone) is $39.99 in America. While over here in the UK it is £39.99. What Bungie, Activision or whoever don't seem to realise is that $1 does not equal £1. Now I know in America tax is not included in the prices like it is here, but (using google's converter) £39.99 is $63.14 and I know that no state is paying over 50% extra in tax. If you take a look at those numbers again you will notice that they actually translate pretty well for a standard game. Obviously over here standard game prices vary from game to game a lot more than they do in America but more often than not £39.99 is the price, so taking tax into account the $63.14 is pretty accurate. However there are exceptions to this and since the dawn of the new consoles there has been more and more with the £49.99 (which converts to $79.04) price tag than the £39.99. So those prices alone leave me wondering what the hell we are paying $15-20 more for! Destiny has been bad for it even since the launch of the game. 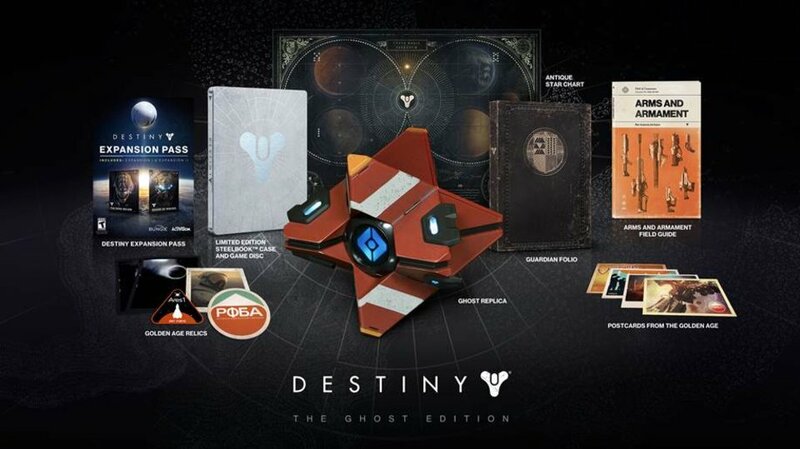 The Ghost Edition of the game was $149.99 in the states, here it was £149.99 (a whopping $237.16). What did that extra $80-90 get us? Nothing. I could understand if maybe the shipping to get the product here raised the price a little bit, but for $80 you could post that thing 1st class on it's own. Wholesale shipments would be nowhere near that cost per unit. But let's, for the sake of argument, assume that it did cost that much per unit to get it over here. 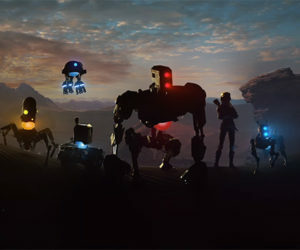 The digital content packs for the game also had the same 1 to 1 conversion. $/£34.99 for the season pass or $/£19.99 for each of the two DLC's. That's $55.32 in the UK, almost the same amount of the game (in America). You may be thinking "well that's just one game", yes that is true, but this issue extends far beyond just Destiny (although it is the worst in recent memory). Let's take a look at hardware, Xbox One's launched in the states for $499.99. Meanwhile in the UK it cost £429.99 ($679.88), granted we did get a free game with our day one systems (Forza 5 or FIFA 14), but a standard digital copy of a game does not equal almost $180. A much more recent example of Microsoft hardware being massively overpriced is the newly announced Elite Controller. The asking price in the USA is already pretty steep at $149.99. But apparently Microsoft decided that that wasn't enough for them over here and slapped a whopping £129.99 price tag on it ($205.53). There is many, many more examples of this type of currency conversion within the gaming industry and it is terrible. I could honestly write all day with the examples in my head, but I won't. 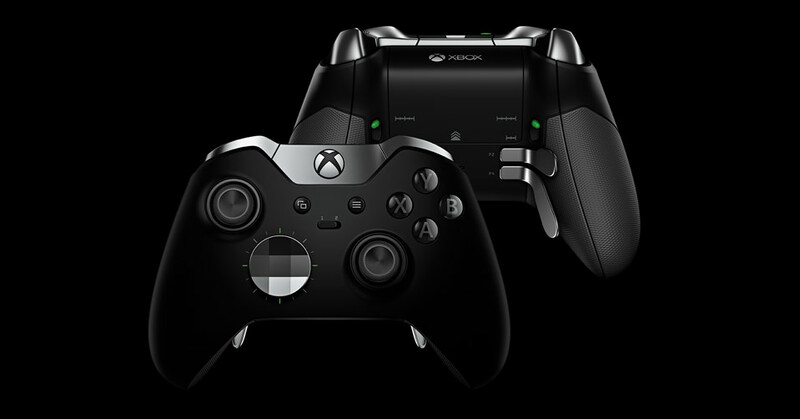 Personally I really want the new Elite controller but £129.99 is just too much. I think many people feel the same as me. Like I said in earlier, this is much worse in other countries. So if you think the numbers here are bad, just imagine them being worse. 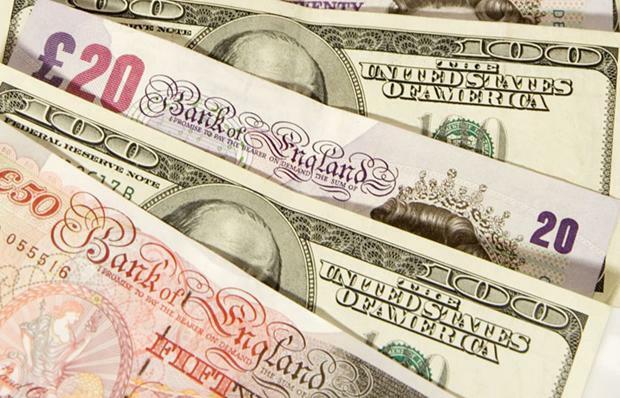 Companies need to spend a little more time converting currencies correctly. Obviously, the conversions will never be the same, but they rarely move too far one way or the other. £1 is almost always around $1.50. Paying a little extra to account for potential fluctuations is fine but the way it is now is just straight up greedy. The solution isn't even that difficult. Standard games should be a default £39.99 here like the $59.99 over there and hardware should be converted accordingly and not just have some number thrown at it and expect everyone to be cool it. We are not cool with it! Download prices are just as bad... I recently set us a US PSN account, and Lego Hobbit is $19.99 on the US store but £54.99 on the UK store. Lego Marvel Superheroes is $11.99 and £54.99 respectively... it's taking the piss big time. Yep, it's ridiculous on digital also. Although I think the Lego games were on sale in america which was why they were much cheaper. But it is bad regardless. Usually £54.99 for a new game or $59.99 in the states... It's getting worse not better I swear. Didn't see any sale bands across the picture in site... but even then £54.99 is way over the odds, especially for Marvel Superheroes being as old as it is. I'd never pay more than £40 for a retail game... you can get most online for less than that... but the current digital pricing model is one huge reason I won't stop buying retail for years to come. You don't get a disk, box or manual, they don't have to distribute the game or give the shop a cut of the sale... and they charge more than the high street stores... that's not right. Yep, it's ridiculous. I wont go digital because i like my disc, steelbooks, CEs etc. But these prices do nothing to persuade me either. I haven't bought a limited edition since the Lootchest Edition of Borderlands 2... before that it was Fallout 3 Lunchbox edition... I can't usually justify the extra money, the special edition of Mass Effect cost me a whole £0.01 more than the standard edition.